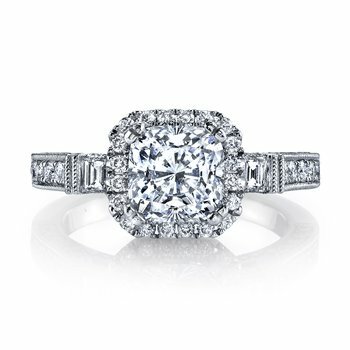 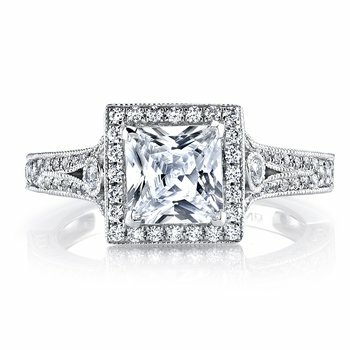 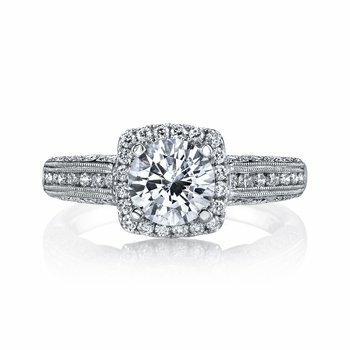 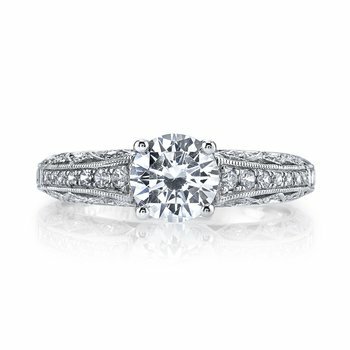 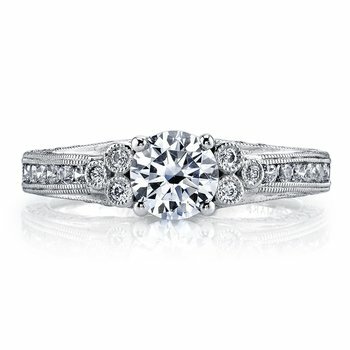 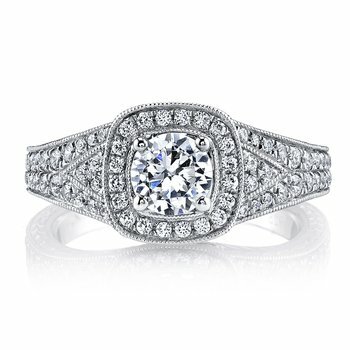 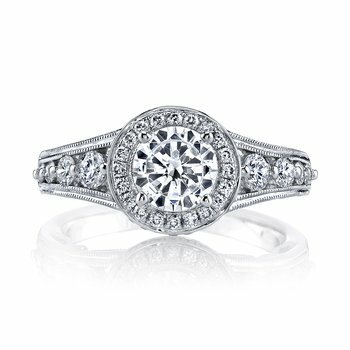 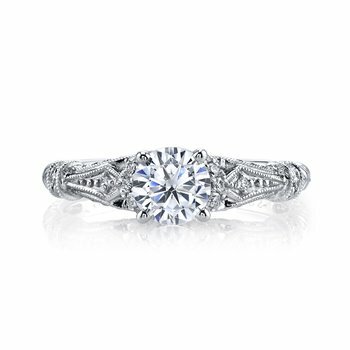 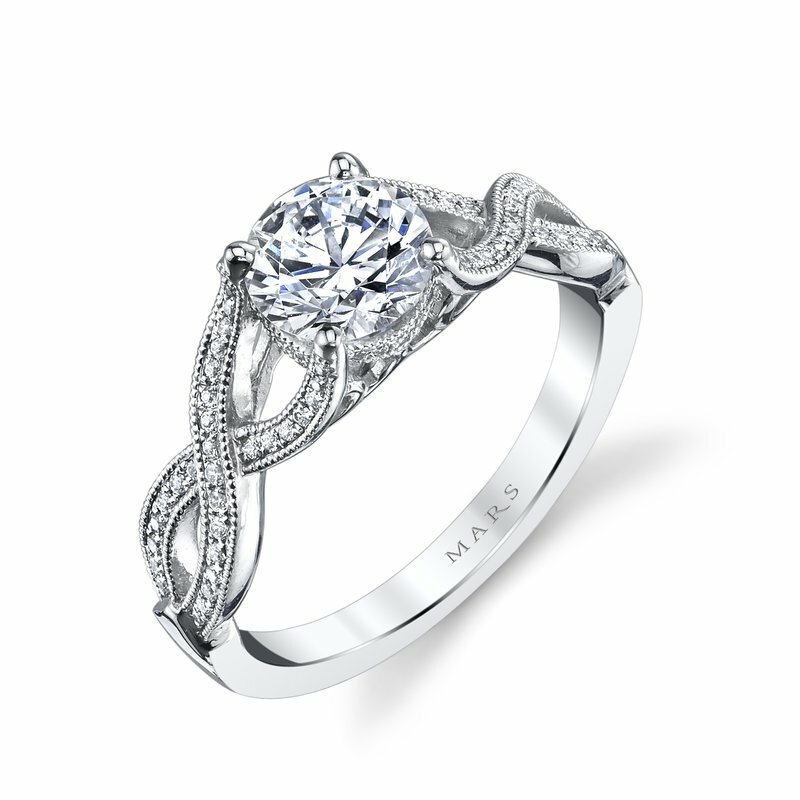 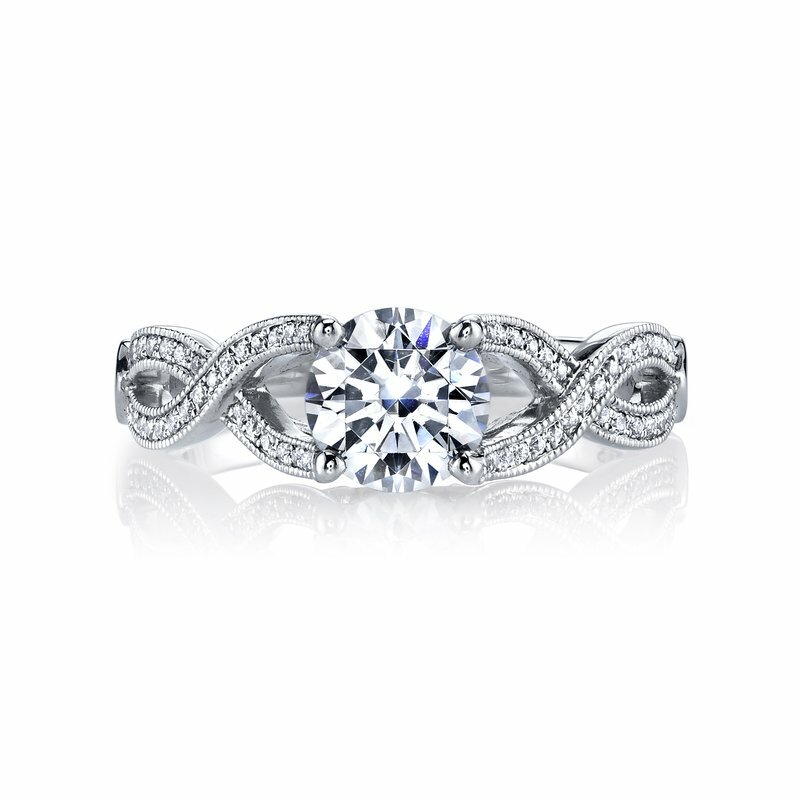 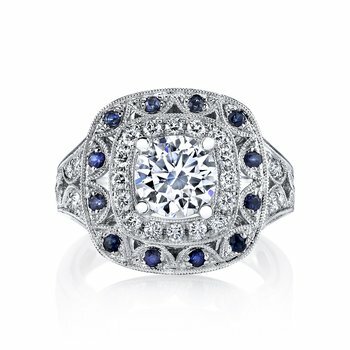 MARS Fine Jewelry: MARS 26250 Diamond Engagement Ring 0.17 Ctw. 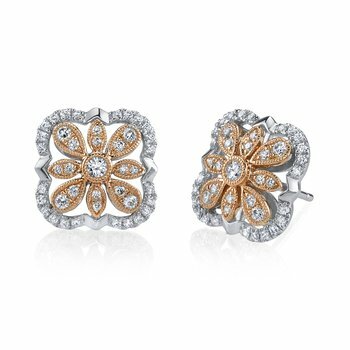 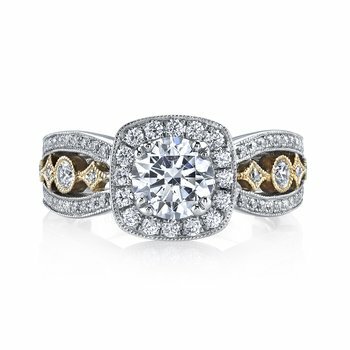 14K White Gold -- $1,140.00 14K Yellow Gold -- $1,140.00 14K Rose Gold -- $1,140.00 18K White Gold -- $1,315.00 18K Yellow Gold -- $1,315.00 18K Rose Gold -- $1,315.00 Platinum -- $1,650.00 This field is required. 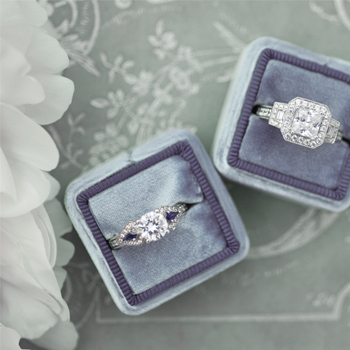 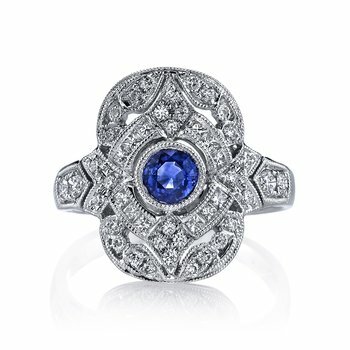 The Grand Estates collection inspires a love of old world glamour. 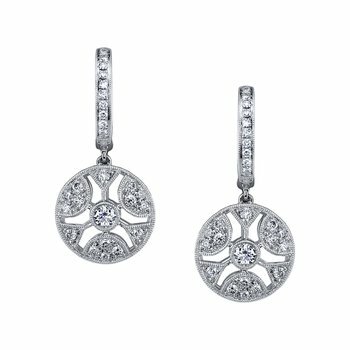 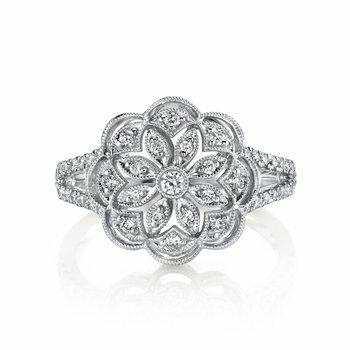 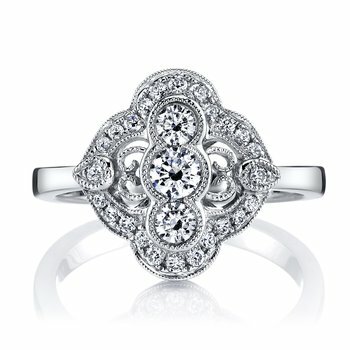 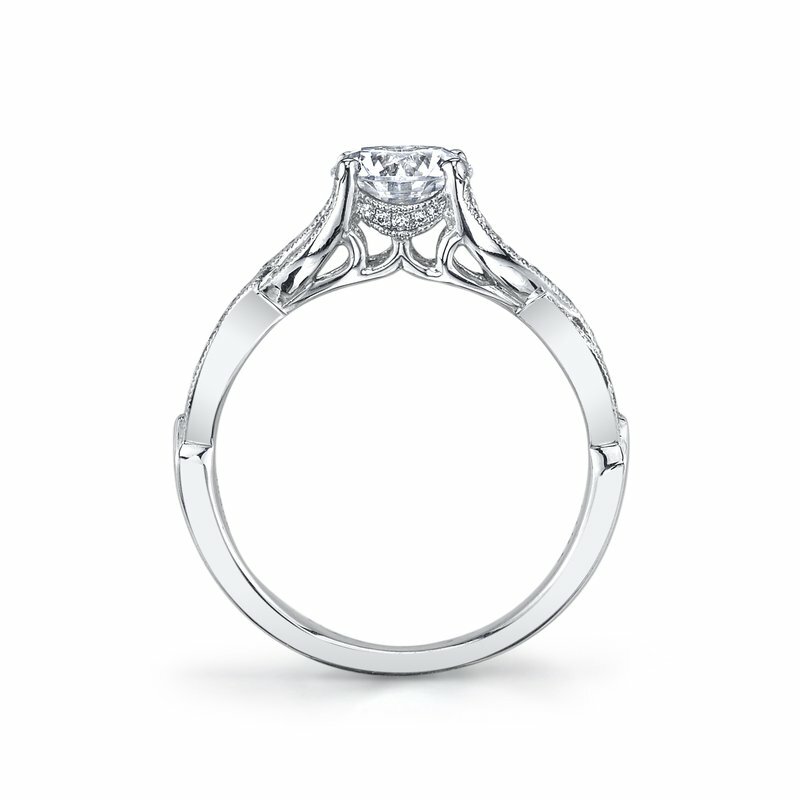 Vintage inspired filigree and intricate metalwork embody timeless elegance.